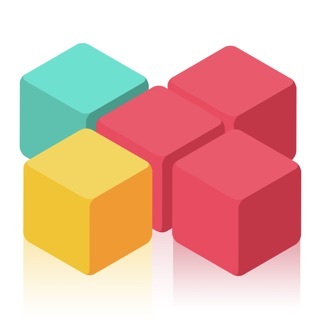 TetroCrate is a Block puzzle set in 3D and inspired by classic brick games and tangram puzzle. 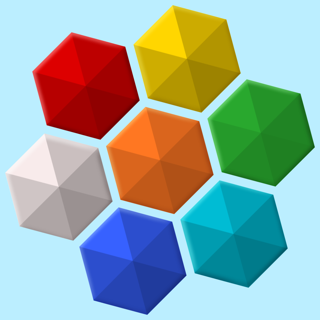 Addictive and challenging time-killer game: no time limit, no rush, no stress. 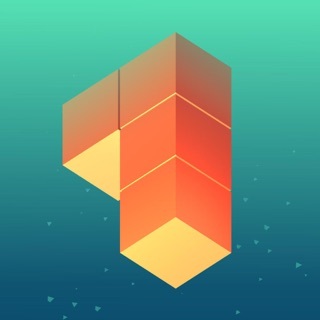 • Tap to fit blocks into the empty space to complete vertical or horizontal lines. 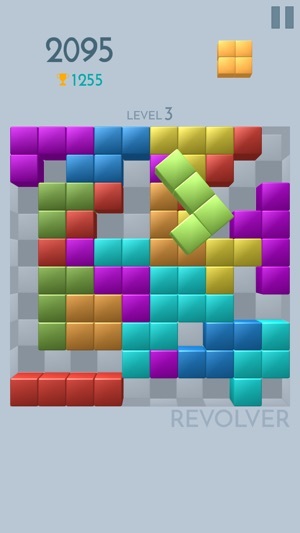 • Full lines disappear from the game board, just like in classic brick games. 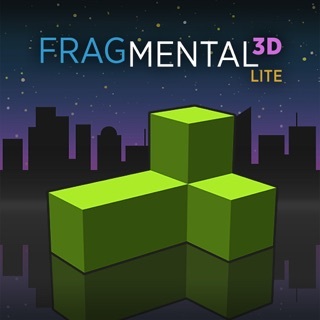 • Bonus for clearing multiple brick lines. 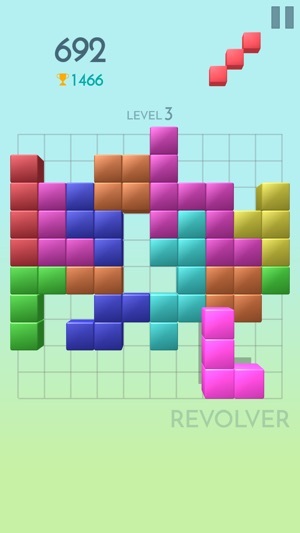 • Revolver: blocks can be rotated, many levels & block shapes. 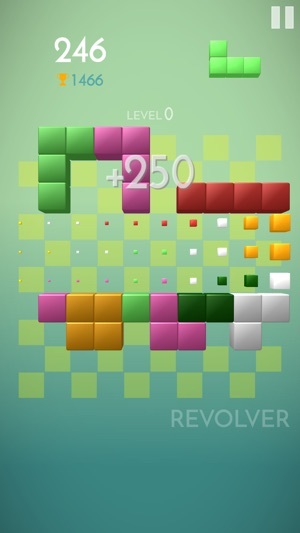 • Challenge: no rotations, only tetromino shapes, has a different best game strategy. 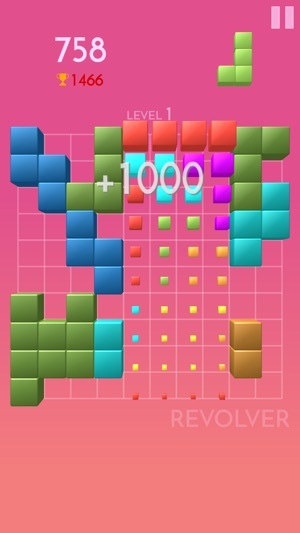 Play TetroCrate offline, or compete online with you friends and family for the best score. 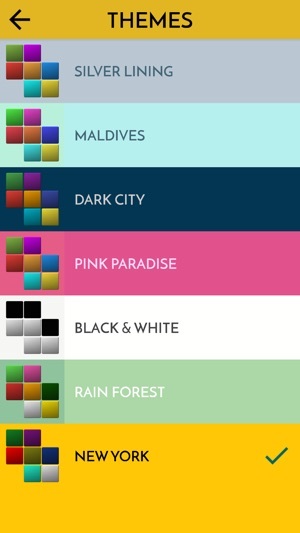 Endless challenge or an easy way to fill a few spare minutes, if you just want to relax. Fragmental 3D - Build Lines with Falling Blocks!